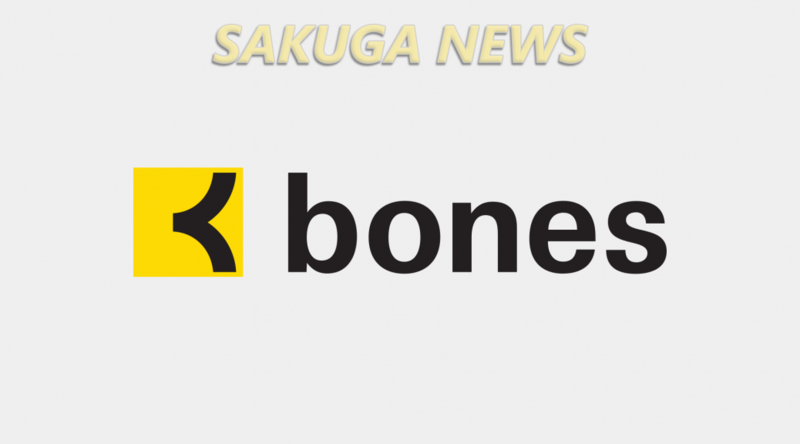 Renowned anime studio BONES has some interesting plans left for this year, so tune in if you’re interested in some details about their still unannounced upcoming original anime. In the February issue of anime magazine NewType where many studios talked about their 2017 workload, BONES President Masahiko Minami teased two original anime projects. The first one was revealed to be the Eureka Seven: Hi-Evolution movie trilogy that had been sparking rumors, but that leaves us something else. According to the regularly updated twitter profile of BONES Photography Department’s Hikaru Fukuda, the studio has been working on a yet unannounced project which was originally slated to premiere in Summer but later received a bit of a delay. 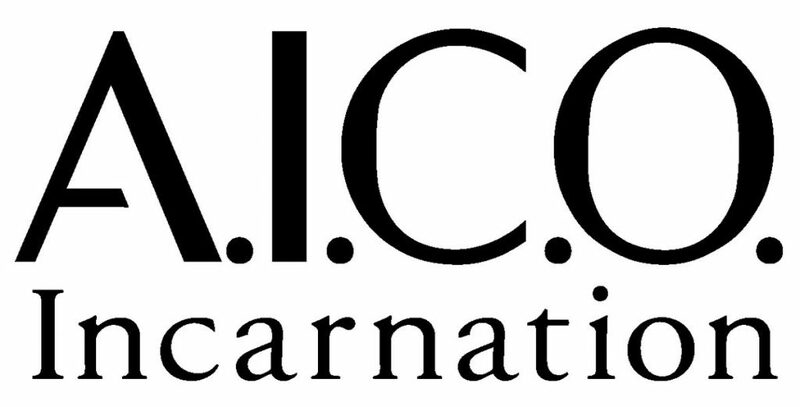 And as it turns out, the studio filed an application on April 27 to trademark “A.I.C.O. Incarnation” with the Japan Patent Office for a variety of goods. While details haven’t been made public yet, it’s most likely related to this trademark. Considering the timing of previous trademarks for original titles, you should expect an announcement fairly soon revealing that A.I.C.O. Incarnation will be an original TV anime airing in Fall season. And since we try to give context to industry developments, I would like to speculate about the staff a bit as well – consider this informed guessing as opposed to the factual bits regarding the project’s existence. One thing that I can claim almost certainly is that the animation producer in charge should be Yuki Nagano of BONES Sub-studio B, producer of Snow White with the Red Hair and Mob Psycho 100. The reason is simple: she’s the only one at the studio without an announced project at the moment. For other details, we’ll have to wait! Considering the rumors you posted months ago about Bones having an original show in summer with Rie Matsumoto as the director, do you think this one might be the show mentioned? Or has something already refuted that rumor? A new Rie Matsumoto show would certainly be great! Think it might be too late for them to announce a new original summer show. Maybe the Fall though? Yeah, it was explicitly meant to be a summer series at first. Even when Fukuda’s profile revealed it had been delayed, the wording was “working on a project that was supposed to air in summer 2017”. Fall does make the most sense now though, so proper announcements shouldn’t be that far off.